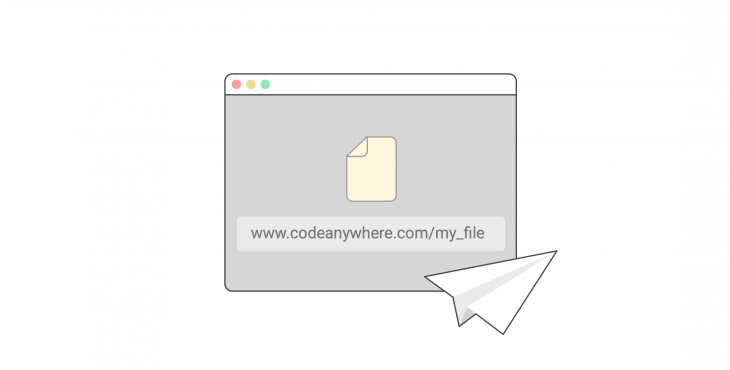 Codeanywhere, the online multi-platform code editor, recently launched a new feature called Share Links, that allows users to collaborate with others on their projects in real-time by simply sharing a link to their work. Share Links works even with non-Codeanywhere users, to allow them to view and edit code live by opening the link they’ve received. In tandem with Codeanywhere’s fully functional development environments, this new feature allows users to work together on code and test it immediately from within the app. The new feature is now available to Codeanywhere users to collaborate with anyone.